We were just tapped to begin managing this cute bungalow home located at 1022 27th Street in Ogden. The home has been recently updated and shows very well. 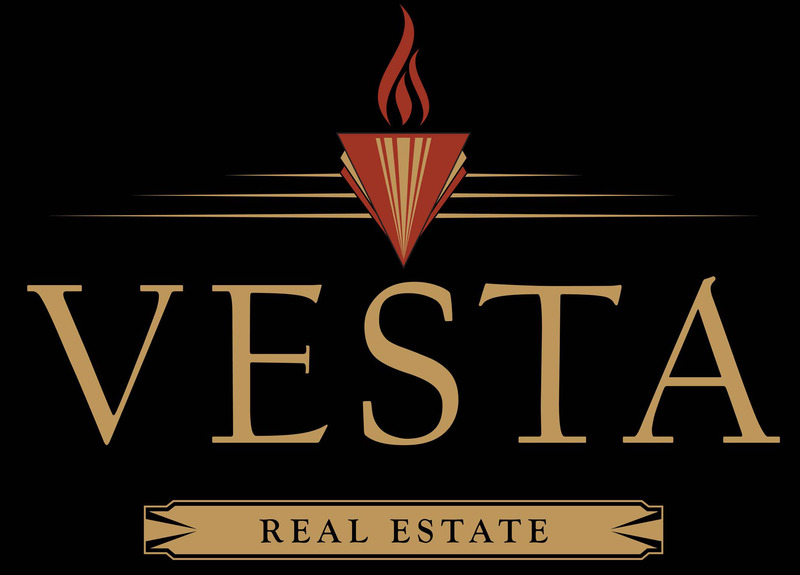 We welcome our newest client to our property management family! 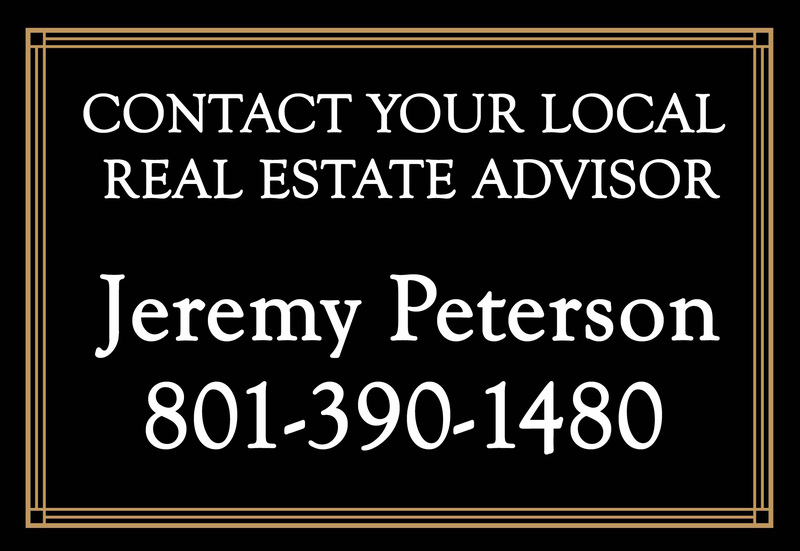 If you are looking competent property management in the Weber County market, CONTACT ME, and let’s discuss how we can make owning income property an easy thing for you.